Should the need arise, we at The Law Offices of Ellen M. Kaplan, P.A. will help navigate and guide you in obtaining various community resources that may be available to you during your pregnancy; such as proof of pregnancy, Medicaid, WIC, food stamps and other potential resources. We are here to support you and help you with all of your needs. While your adoption plan is most important for you, your stability, mental health and physical health and well-being is most important to us. 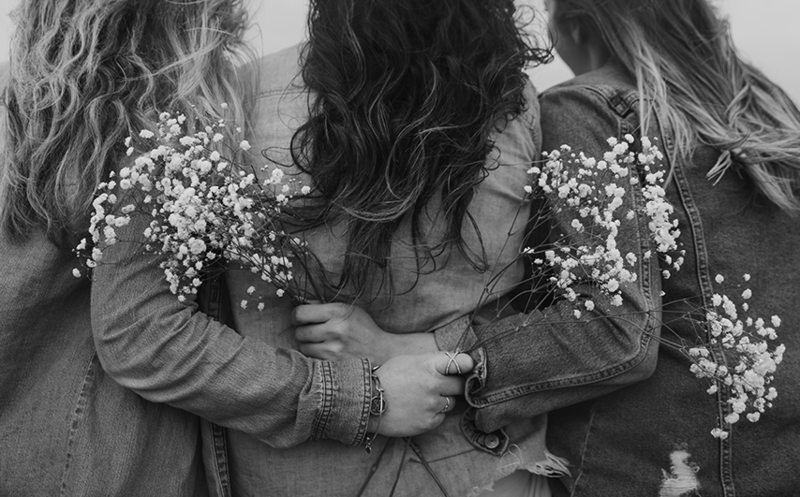 We will work with you to create a financial plan, in accord with the law, that will provide you with the financial support to cover the costs of your living expenses during your pregnancy and for six weeks after the birth of your baby. Some of the expenses which Florida law allows us to help you with include rent, food, phone, utility bills, transportation assistance, adoption counseling and maternity clothing. If you want to learn how you can help, contact us using the link below. 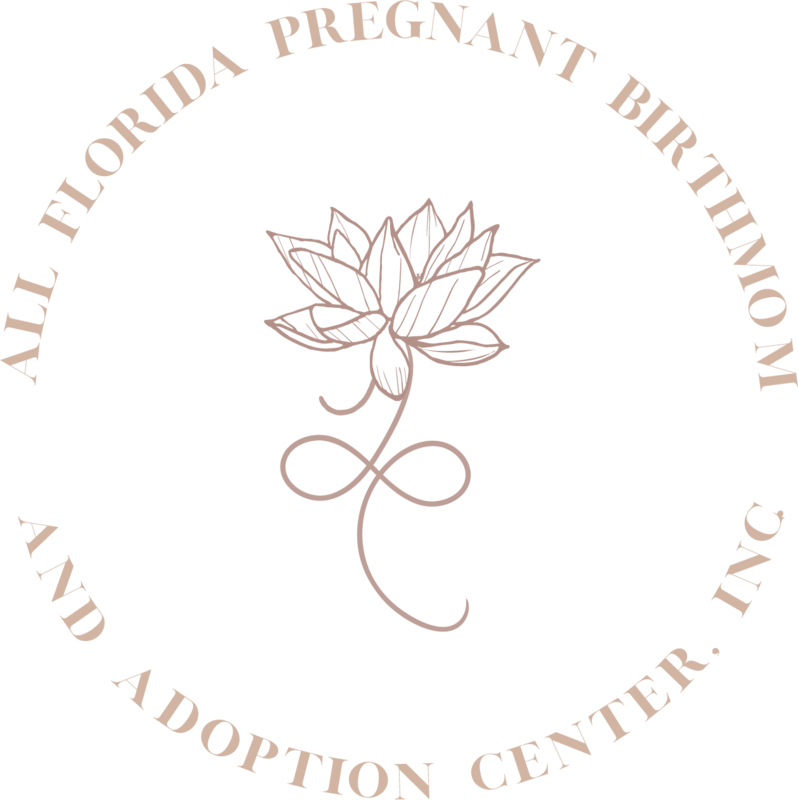 Our very own Adoption Attorney, Ellen Kaplan, owns a not-for-profit organization called All Florida Pregnant Birth Mom and Adoption Support Center Inc. As part of our community service, education and resources, we offer gently used maternity clothing and toiletries to low income and homeless expectant mothers through our BELLY BUMP CLOSET™. If you are an expectant mother in need, or would like to donate your time, services, supplies or money in furtherance of our cause, please call Ellen Kaplan at 954-270-2787.